The property comprises an attractive self-contained two storey office building constructed in the early 1990s. 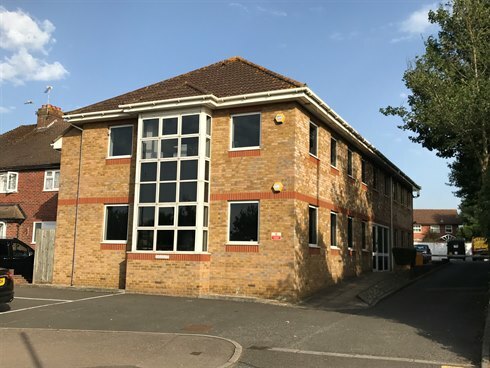 The main elevations are of yellow stock brick with double glazed aluminium windows under a pitched tiled roof with feature glazed bay windows to the front and rear of the building. 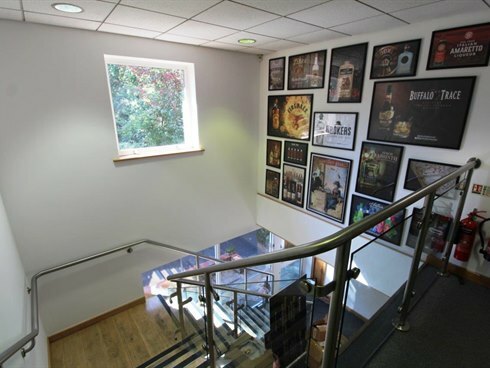 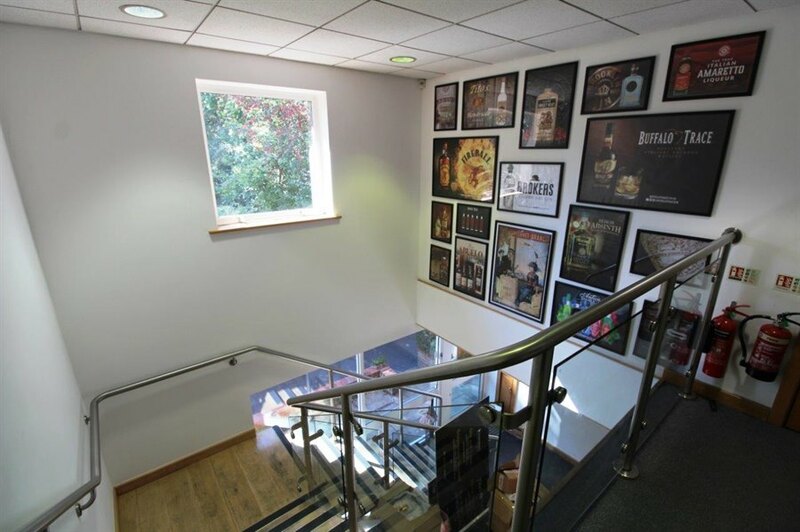 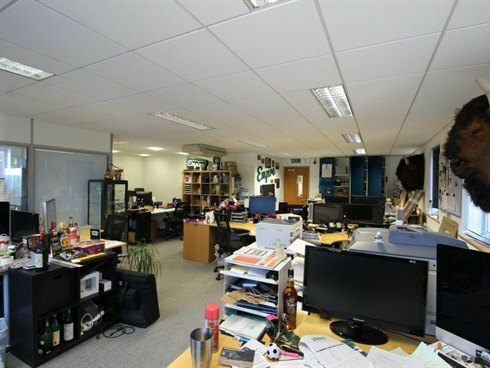 Internally, Rivendell Court offers good quality offices over two floors with male, female and disabled toilets and a fitted kitchen located on the ground floor and a further tea station on the first floor. 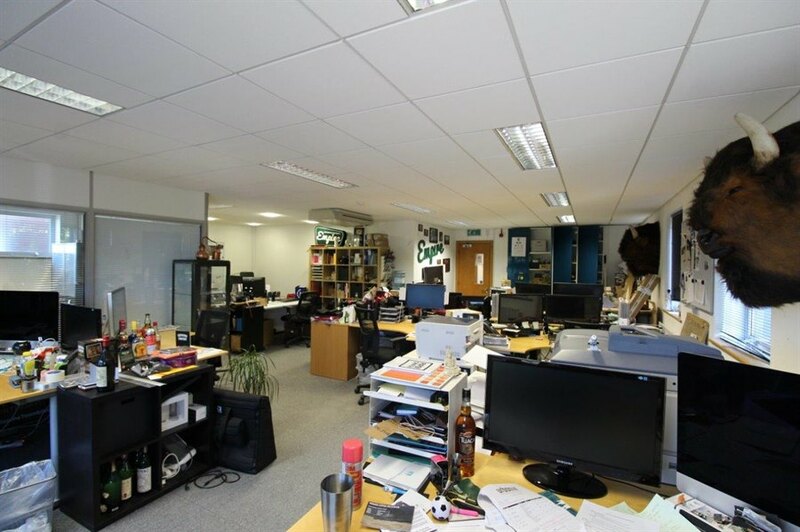 The building is currently partitioned into two wings on the ground floor to provide a combination of open plan and cellular offices. 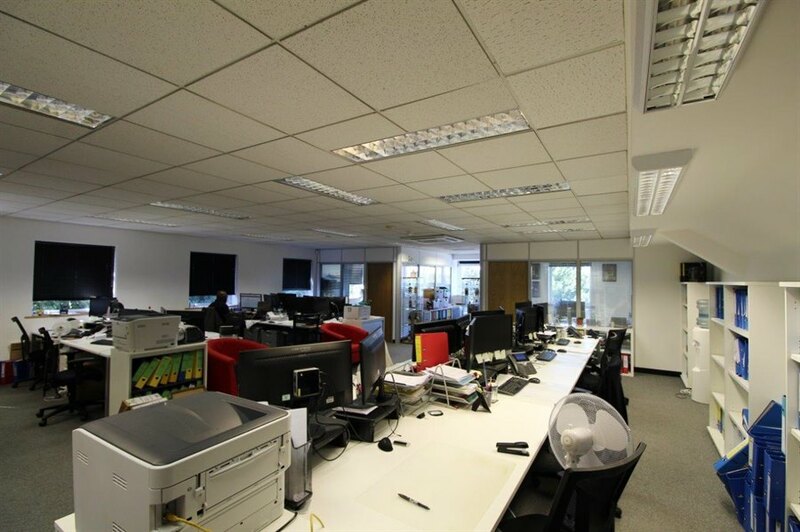 The first floor has 4 partitioned offices, a meeting room, server room and tea point, with the remainder being open plan. 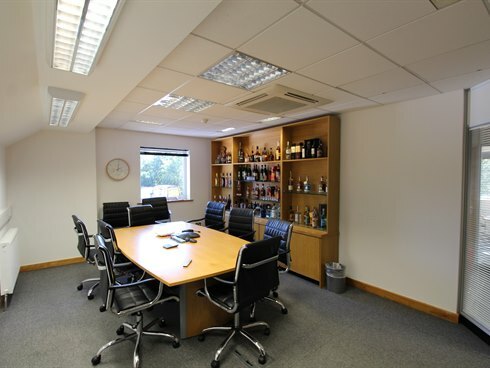 Externally, the building benefits from good on site parking with 3 visitor bays in front of the property and up to 20 further marked bays in a level tarmacked enclosed car park to the rear. 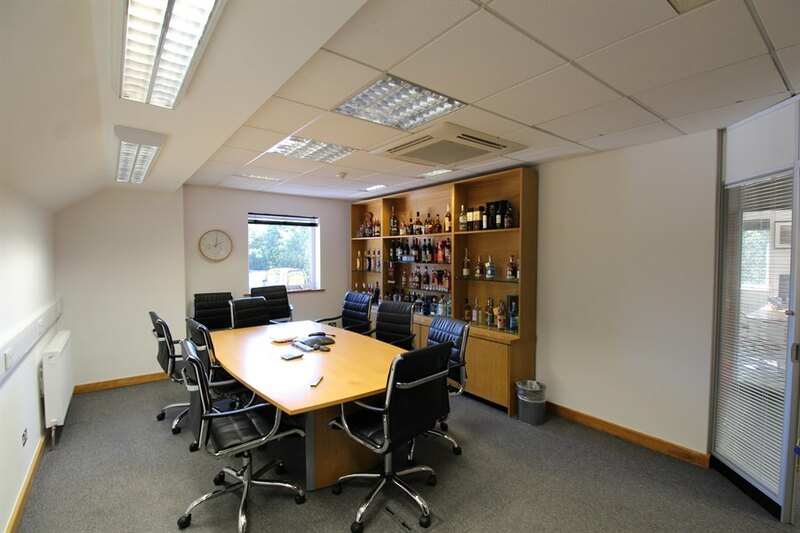 Rivendell Court is prominently located on the A3050 Terrace Road approximately one mile from Walton on Thames town centre and within 300 yards of the Excel Leisure Complex which offers an excellent range of leisure facilities, including an indoor heated pool. There is a good range of local shops within walking distance of the building and Hersham and Hampton Court railway stations are both within two miles of the property, offering a direct service to London Waterloo. 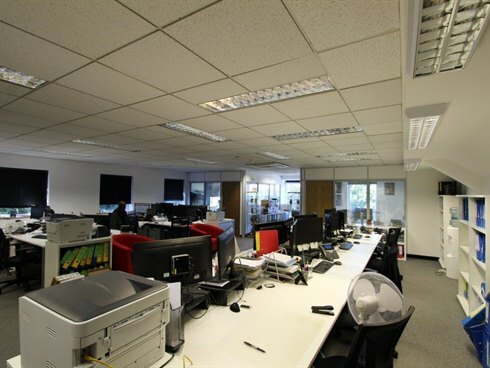 The property is available to let as a whole or in separate suites on new effectively full repairing and insuring leases for terms to be agreed. 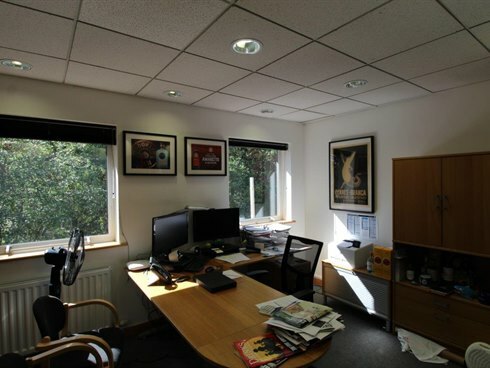 The building is elected for VAT so this will be payable on the rent.